Fourth solo studio album of 2Pac and the last one to be released during his lifetime. 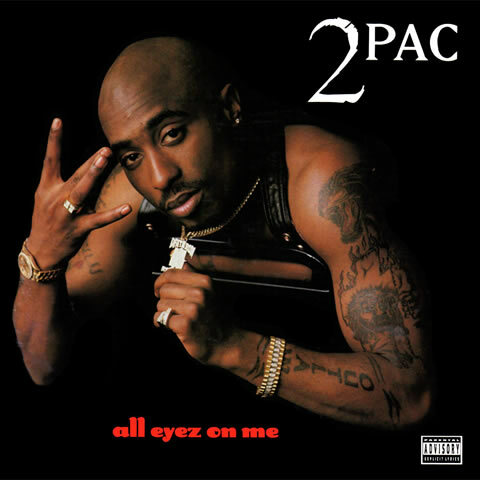 Rap’s first double album features 5 singles: ‘California Love’, ‘2 of Amerikaz Most Wanted’, ‘How Do U Want It’, ‘I Ain’t Mad at Cha’, ‘All Eyez On Me’. Certified 10x Diamond by the RIAA on 23 July 2014.